One of my favorite things to steal from a Halloween goody bag is Reece’s Peanut Butter Cups. Those things are just plain addictive. 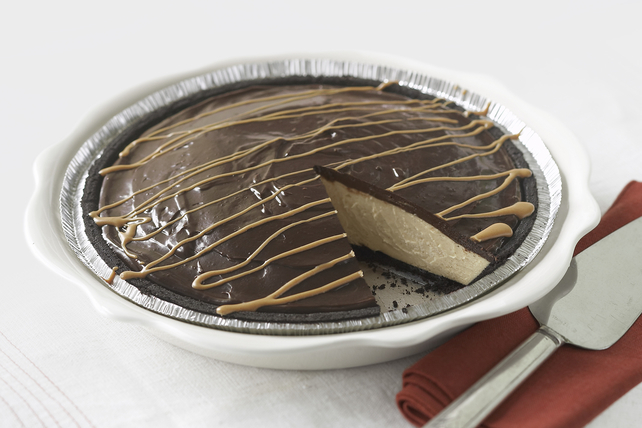 This pie is like a giant Reece’s. and perfect for upcoming holiday desserts. Total Time: 4 hr. 30 min. I polled my characters to see who would make or eat the pie. The right hand of every Wolf reached for the sky. The ladies just shook their heads. Then Sam Prescott Cross rolled her eyes and slapped Easy’s arm. “Fine,” she groused. “I’ll make the damn pie tonight. Happy now?” You can bet she’ll have to make more than one because all the Nightriders will be headed to her and Easy’s house for dessert. 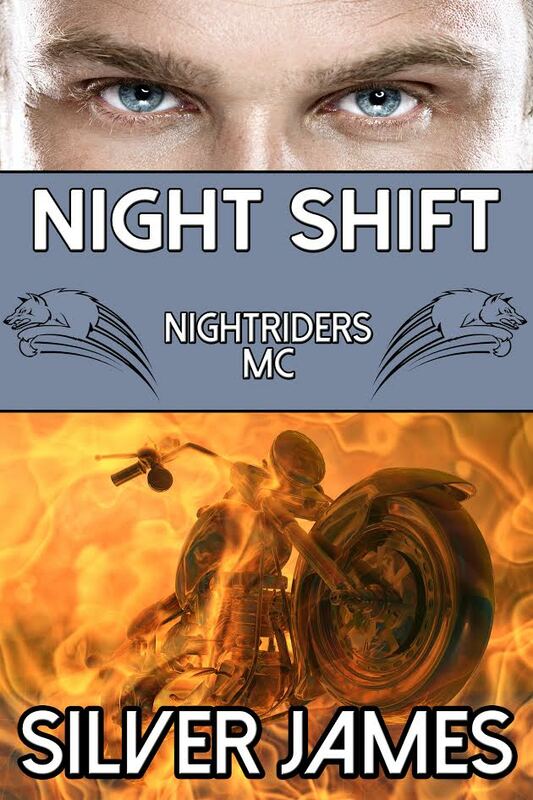 This entry was posted in Writing Life and tagged characters, food, holiday, links, Nightriders MC, recipe, Tuesday Treats. Bookmark the permalink.